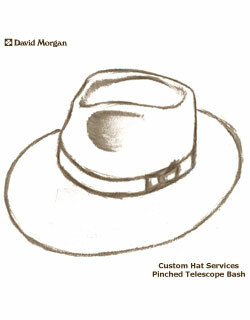 Most customers will be delighted with the fit and shape of their Akubra hat, and will find our simple instructions for bashing an open crown hat straightforward and easy to follow. 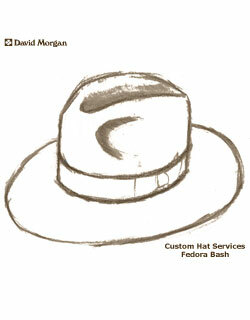 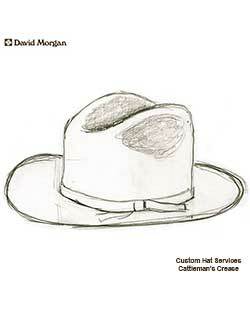 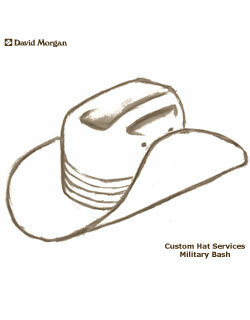 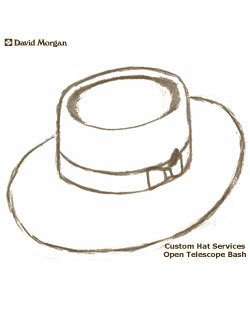 For those few customers who require more, we offer the following custom hat shaping services. 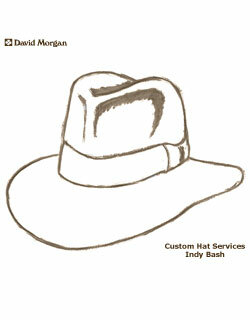 Please note that these services are special order — no returns or exchanges for the custom hat service — and are only available for Akubras purchased directly from us.